Air Astana operates to the highest standards and recruits only the most suitable candidates for each role at the airline. 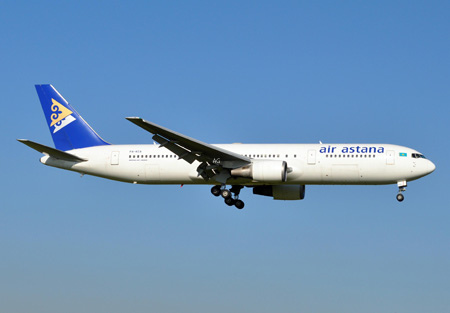 However, for people with the right aptitude, education and motivation, it is possible to train “from scratch” for the role of pilot with Air Astana. Such individuals receive rigorous training and, if successful, graduate to one of the most important jobs in our organization. We are looking for young Kazakhstani citizens who are motivated to become pilots for our company. A programme called Ab-Initio (Latin for “from the beginning”) has been put in place to enable successful candidates to study at a reputable aviation school overseas. However, you must first satisfy the Ab-Initio selection requirements listed below. Agree to sign a bond for a period of minimum 7 years for employment as a pilot with Air Astana and refund 50% of total cost of training. In case of early termination of training student shall refund 100% of expended cost. High school, college graduates, university students (first and second year) who scored 60 and above on Common national testing and Integrated testing of university entrants. Testing dates are not important (physics is obligatory). 2.2. Those candidates whose documents are acceptable will be invited to selection phases. 3.3. Students shall pass Joint Aviation Authorities (JAA) class 1 medical examination before commencement of training. * If candidate fails medical examination he/she will not be accepted to programme. * If candidate fails the English language assessment (p. 3.1. subparagraph 2) or COMPASS (p. 3.1. subparagraph 3) he/she is allowed to apply for re-participation in the program 6 months after the first attempt (candidates have two attempts in COMPASS assessment). * If candidate fails interview with flight school representatives (p. 3.1. subparagraph 5) he/she is allowed to reapply for the program 12 months after the first attempt (candidates have two attempts in this interview stage). 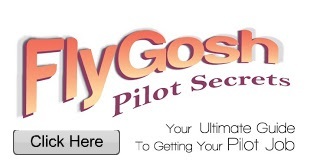 * Those candidates who are unsuccessful in training and have unsatisfactory discipline at the flight school he/she will not be allowed to reapply for the program.